Welcome to 63137.com! This community site provides information on the 63137 area. 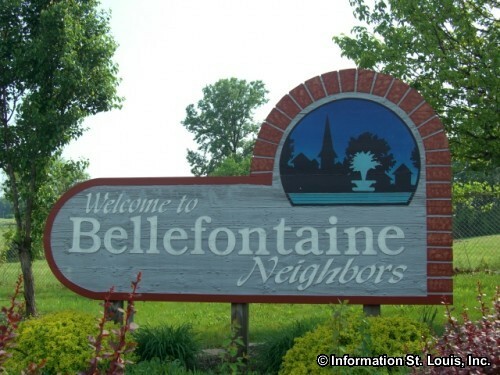 The zip code is located in "North" St. Louis County and includes the cities of Riverview and Bellefontaine Neighbors. 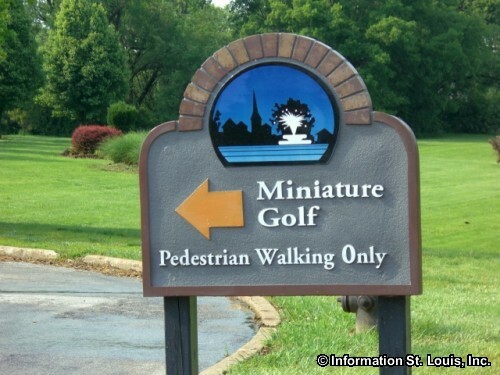 It also includes the Riverview Neighborhood, the northern most neighborhood of the City of St. Louis. The Riverview Neighborhood is positioned along the Mississippi River and extends to just west of Riverview Drive and then to just north of Interstate 270. 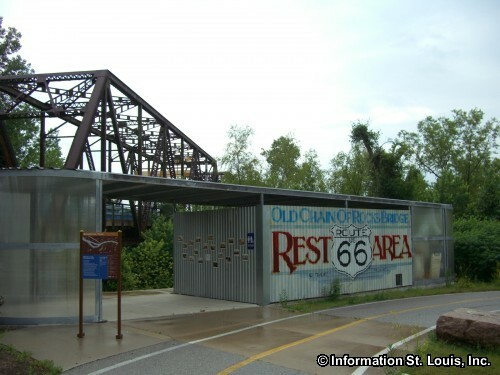 63137 is known for a unique feature, the Old Chain of Rocks Bridge which was constructed in 1929 and was at one time the route that the famed "Mother Road", Route 66, took through St. Louis. Today, the Old Chain of Rocks Bridge has been converted into a 1.5 mile paved biking and walking trail called the Route 66 Bikeway. 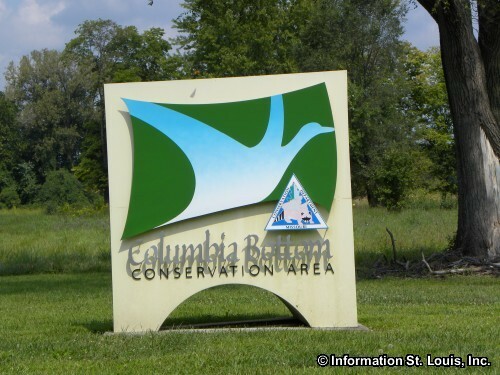 This trail crosses the Mississippi River and connects cyclists and pedestrians to the Metro East Bikeway and the MCT Confluence Trail on the Illinois side and to the St. Louis Riverfront Trail on the Missouri side. 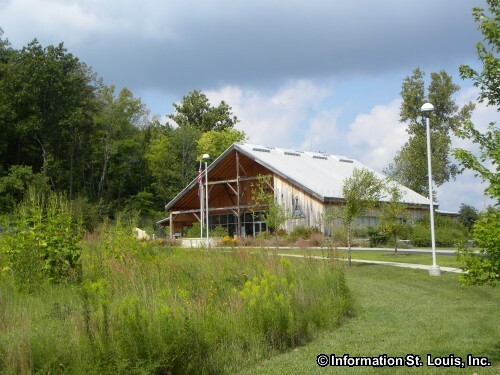 Other places of recreation in the 63137 zip code include the Bella Fontain Park with its 2-acre fishing lake, the North Riverfront Park located along the Mississippi River, providing fishing and bike trails, and the community parks such as Tanglewood Park and Klein Park that provide picnic facilities, athletic fields and playgrounds. Historically speaking, this area is the location of the estate of General Daniel Bissell, military commander of the Upper Louisiana Territory and was stationed at Fort Belle Fontaine. 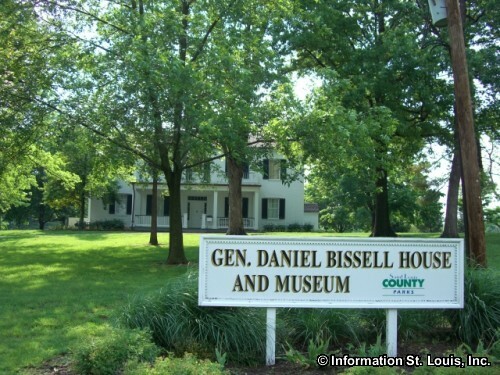 His home, the General Daniel Bissell House, built in 1819, is still standing and has been placed on the National Register of Historic Places. There are two very unusual historic buildings located in 63137. Many people who see them are intrigued by them because they are found in the middle of the Mississippi River! 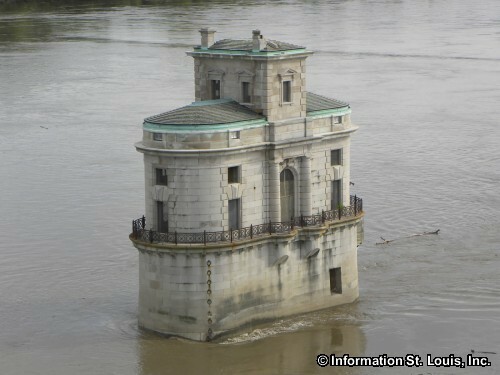 Those buildings are the two Water Intake Towers which were built in 1894 and 1915 and are still in use today by the St. Louis Waterworks. Local residents of the zip code are served by several public school districts, those are the Riverview School District and the Riverview High School, the Hazelwood School District, the Riverview Gardens School District and the Riverview Gardens High School and the St. Louis Public School District. Important roads that are found in 63137 are Riverview Drive, Interstate 270, Chamber Road, Bellefontaine Road, Lilac, St. Cyr Road, Lewis & Clark Blvd and many others.